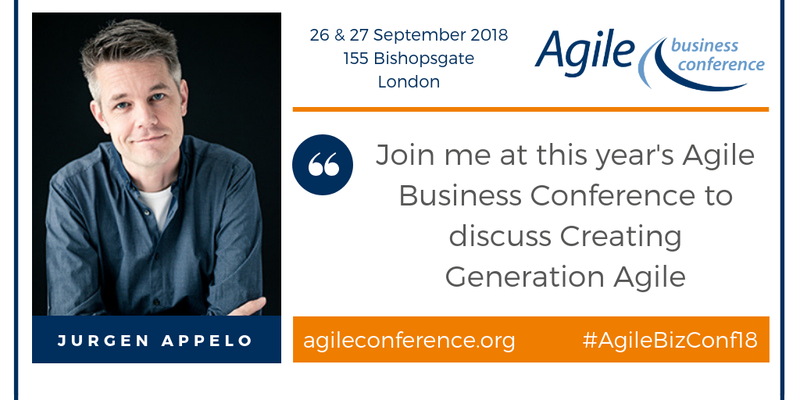 Jurgen Appelo, Founder/CEO of Agility Scales, is inventing the future of organisational agility. Why are we wasting our time learning how to manage companies, when very soon computers will navigate us through our work-lives and help us to lead and manage our teams? Hear Jurgen’s thoughts on that and more during his session on day two of the Agile Business Conference. As a serial founder, successful entrepreneur, author and speaker, Jurgen is pioneering management to help creative organisations survive and thrive in the 21st century. He offers concrete games, tools, and practices, so you can introduce better management, with fewer managers. Starting new product teams and scaling up services is more important than ever. In this talk, we will nosedive into the major topics that business leaders and product teams are confronted with from the moment they have an innovative idea to the day they will scale it up (or screw it up). How do you build the right thing? How do you get the best people? How can you work with a remote team? How do you get to product/market fit? 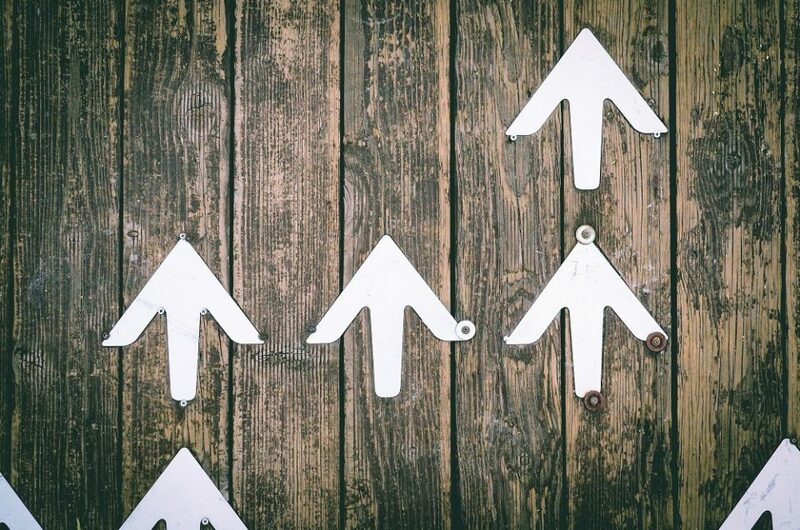 When do you start with growth marketing? How can you structure the business for rapid scaling? How to stay agile when you’re growing fast? How to avoid the common pitfalls? To hear Jurgen’s invaluable insights on these topics, come along to his session at the conference.